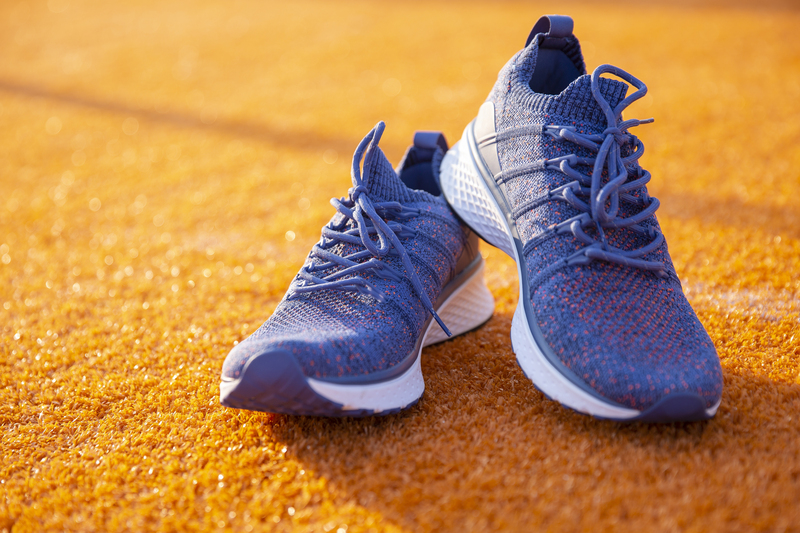 Xiaomi, India’s number 1 smartphone brand and world’s largest consumer IoT platform, today announced a new product in their range of lifestyle products, Mi Men’s Sports Shoes 2, which bring a unique combination of performance and style to the table. Mi Men’s Sports Shoes 2 are engineered with 5-in-1 uni-moulding technology, that combines five different materials making them shock-absorbent, durable and slip-resistant. The fishbone structure allows comfortable cushioning while providing support against accidental sprains. Mi Men’s Sports Shoes 2 are crafted from breathable, washable mesh fabric allowing easy machine wash. The shoes are designed to allow maximum grip along with high level of abrasion resistance. They will be available in Black, Dark Grey and Blue colours. Mi Men’s Sports Shoes 2 will be available on Xiaomi’s Crowdfunding platform from 6th of February 2019 with early bird offers starting at INR 2499 and shipping due to start from 15th March 2019. Mi Men's Sports Shoes 2 are engineered with 5-in-1 uni-moulding technology, that combines five different materials making them shock-absorbent, durable and slip-resistant. The fishbone structure allows comfortable cushioning while providing support against accidental sprains.